Look It's Megryansmom: Toy Story 3 Comes to Chicago This Week! 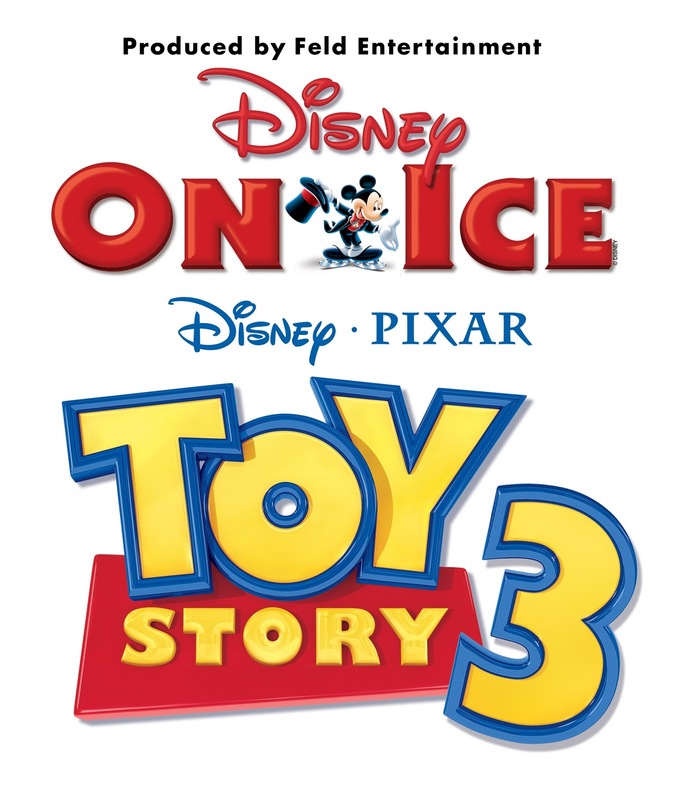 Disney on Ice is coming to the Allstate Arena on Wednesday January 26th and we're going! It'll be TOF's first ice show. I hope he'll be as excited as I am. I know that Glitter Gurl is excited. Because of her work schedule, she often doesn't get the chance to attend these events, but she's cleared her evening and can't wait to see Buzz, Woody and the gang. Selfish bunch that we are, we've opted to leave TC home with his Dahddee. He's a handful to put it mildly. Cute, but a handful. There are still tickets available for both the Allstate Arena January 26th-30th and the United Center February 2nd-13th. Those events are so much more fun to watch live than on TV. Have fun!